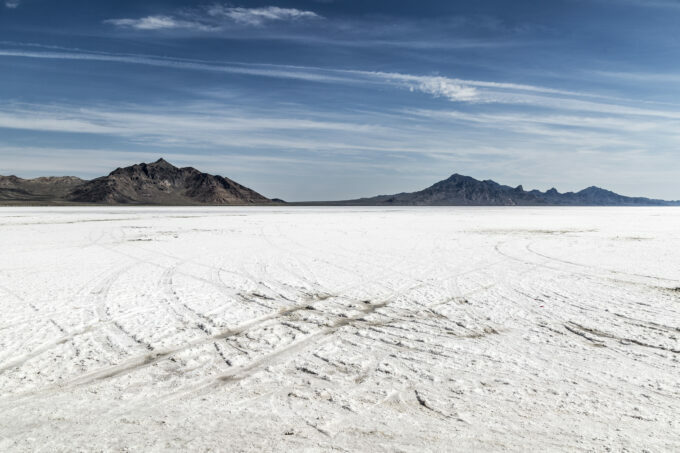 Many ModernJeepers and land use organizations have been helping the great folks at SEMA work towards restoring the Bonneville Salt Flats, a densely packed salt pan in northwest Utah perfect for racing and setting land speed records. The SEMA SAN (SEMA Action Network) and partners have been working to save the salt for years. Their persistence, partners and patience have started to pay off. Read more background and history at SaveTheSalt.org. The Utah legislature authorized the monies to fund the creation of a 10-year program to dramatically increase the amount of salt pumped onto Bonneville. The program is contingent upon securing federal funds. The Bonneville Salt Flats are a unique land formation that bring visitors from around the world to Utah. For racers, the surface is unequaled. 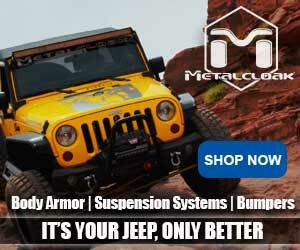 The hard salt crust is perfect for both speed and safety. However, the once 13-mile race track at Bonneville is now less than 8 miles due to salt erosion. Bonneville is listed on the National Registry of Historic Places and deemed an area of critical environmental concern, according to SEMA. Until 1997, salt removed from Bonneville for potash processing under leases issued by the U.S. Bureau of Land Management (BLM) was not replaced. Since that time, the mining company has pumped salt brine onto Bonneville. The Restore Bonneville program will dramatically increase the volume of salt being pumped from the current levels of 0.6 million tons/year or less, to as much as 1.5 million tons/year. As a result, the racing venue should gradually expand toward the goal of reaching the original 13-mile racing venue, according to SEMA. Racing community representatives have worked with lawmakers, regulators and Intrepid Potash Inc. to craft the 10-year project. While state funds become available on July 1, the $5 million appropriation is contingent upon the commitment of $45 million in funds from outside sources. The bulk of the monies needed to complete the project within 10 years will come from the federal government, with contributions as well from the motorsports community. Attention will now turn to the U.S. Congress and the BLM to appropriate funds and make commitments so that Restore Bonneville becomes a reality, according to SEMA.